Afghan filmmaker Hassan Fazili is forced to flee with his wife and two young daughters, once the Taliban puts a bounty on his head. So begins a perilous journey that will span several years, and Fazili documents the entire process as well as his family’s anxieties and their hopes, with the only means at his disposal—three cell phones. MIDNIGHT TRAVELER is an affecting and intimate documentary that allows unrestricted insight into the life of a family trying to survive deportation, a life in hiding, and the smuggling route to Europe and how that shapes the family dynamics. In Afghan Persian with English subtitles. This screening is co-presented by Christina Cotton and Brian Clarkson. After our screening of MIDNIGHT TRAVELER on Wednesday, May 8, join us at Cinema 505 for a special cocktail party, co-hosted by The United Tastes Of America. This event will feature delicious food, drinks, conversation, and camaraderie as we celebrate the food and culture of our Syrian neighbors. Proceeds from this event will directly support our Syrian chefs, offering them economic opportunity while building cultural and social connections in our community. Tickets are $50 and limited to the first 100 guests. Tickets include complimentary admission to our Wednesday, May 8, screening of MIDNIGHT TRAVELER. Please choose FILM + COCKTAIL ticket at checkout. More on the cocktail reception below. 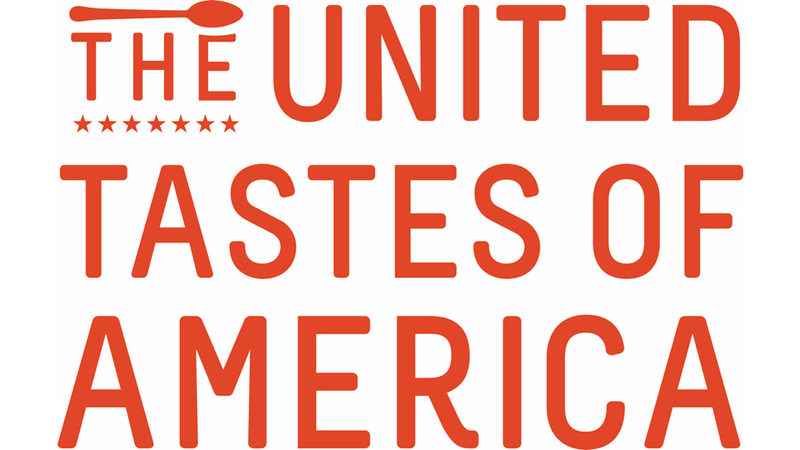 Celebrate The United Tastes Of America!